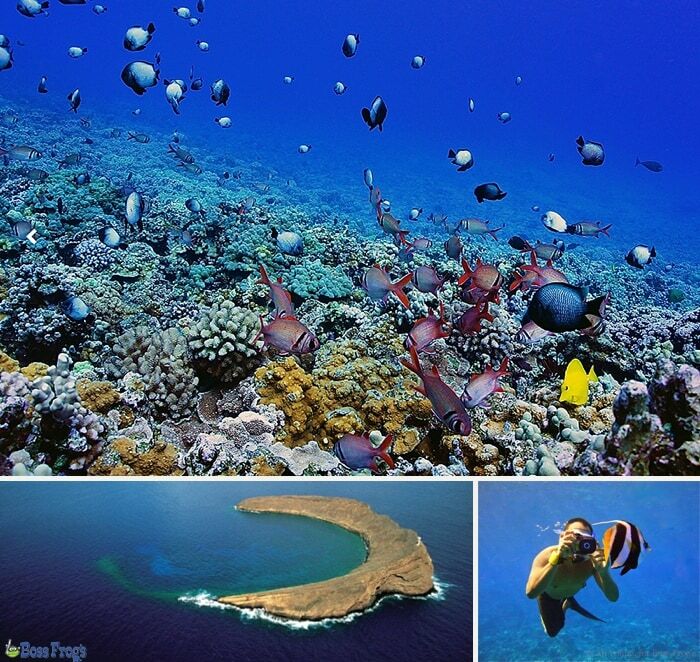 Maui offers so many exceptionally fun activities, but snorkeling seems to take the cake for most visitors. 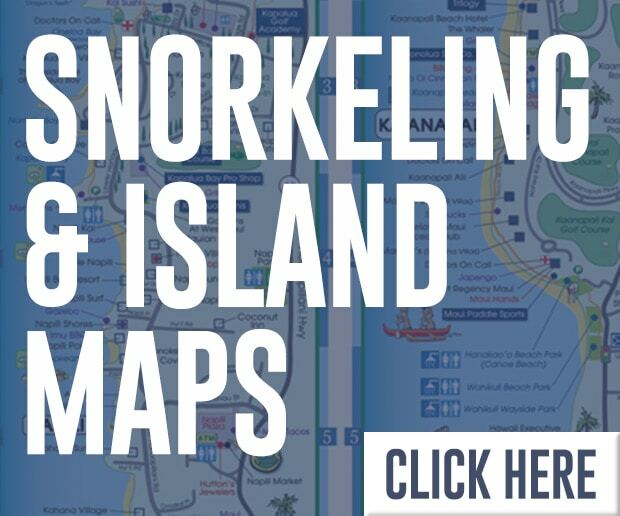 And while most snorkeling sites are fine, we have the inside scoop on the 5-star spots that will make your snorkeling adventure the highlight of your trip! So, let’s dive in! Fishing isn’t allowed here, so you’re sure to see your fair share of marine life! From parrot fish to sea turtles, make sure to keep your eyes peeled for all kinds of colorful surprises! 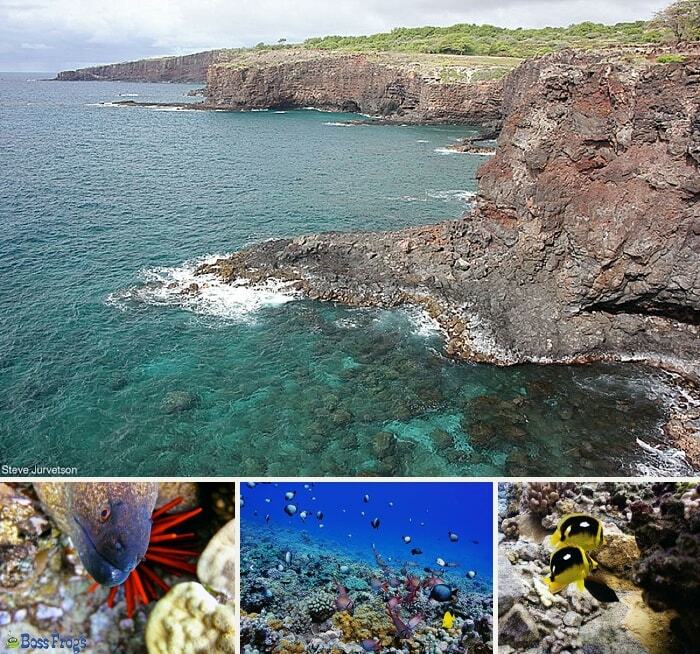 For the best snorkeling, most of the coral and fish are located on the right side of the bay. Just be careful walking on the rocks! They can be slippery. And be mindful of any recent rain or large swells. It muddles the clarity of the water, which can alter your experience! This is another stunning location that doesn’t allow fishing, so there is never a lack of tropical fish here either! This mini island has some of the clearest water in Maui, sometimes from 100-200 feet deep! 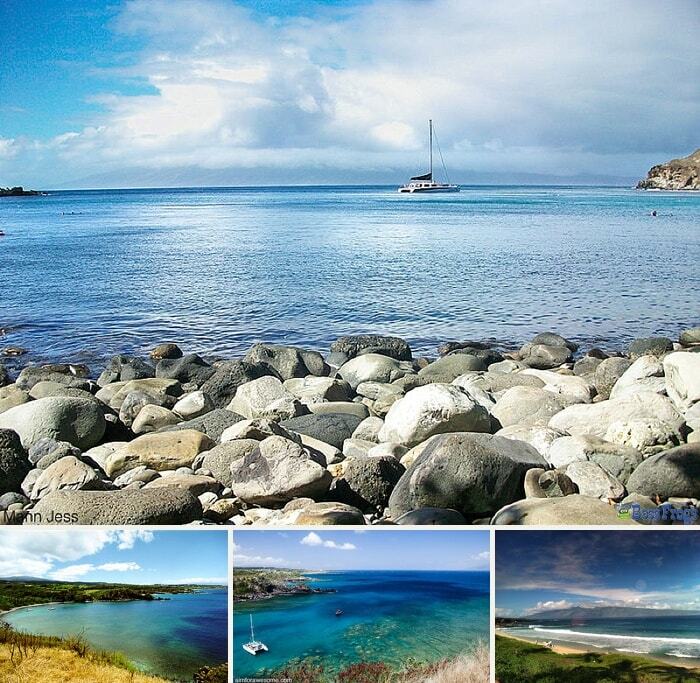 Because of the protective semicircle shape, this location is a great place for all levels of experience to snorkel. This location does get pretty rocky towards the afternoon, so make sure to book a morning trip over! 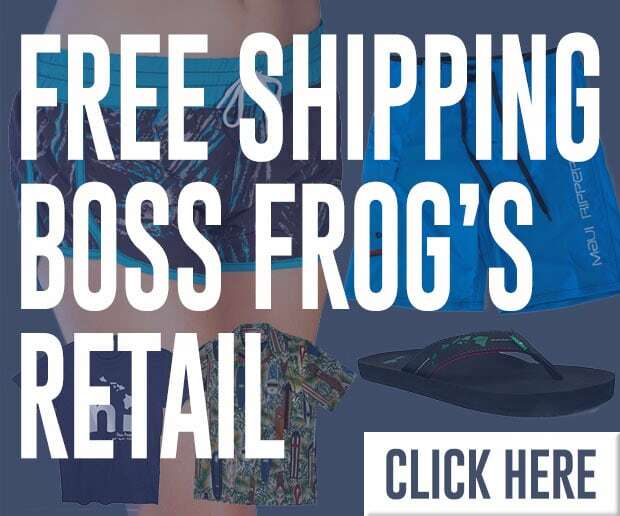 It’s pretty obvious what you’ll be looking for here, but it still doesn’t prepare you for how cool it is to float alongside a slowly cruising giant Hawaiian sea turtle! You are asked to respect their space and not get to close but it won’t deter your excitement! These gentle giants make any snorkeling trip a golden memory! No need to go out deep either, as these turtles prefer the shallow water. 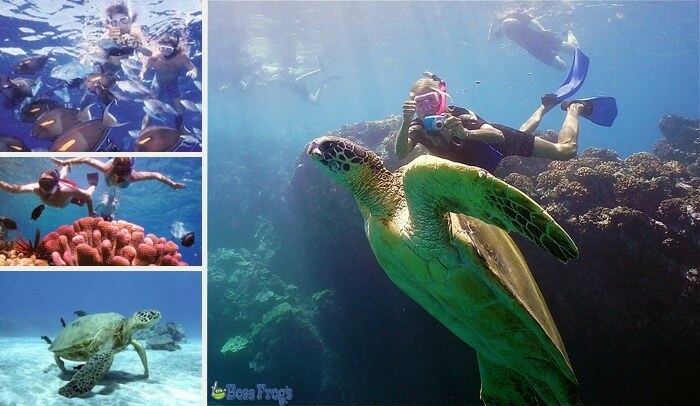 Turtles spotted at famous Maui snorkel spot – Turtle Town! This is one of the most remote places to go snorkeling and has an adventure waiting around every bend! 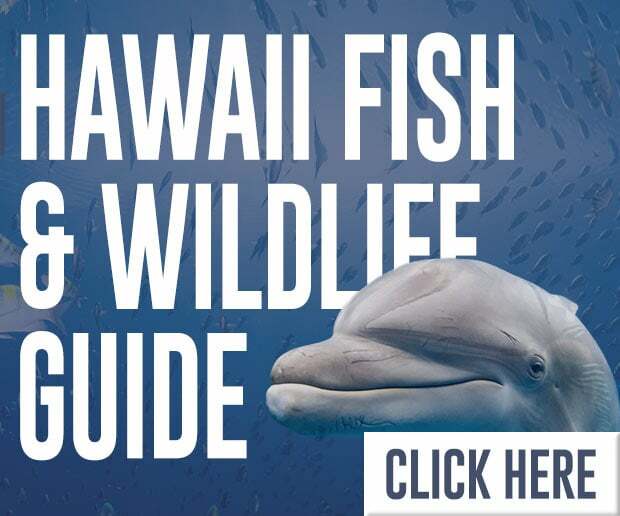 From sea caves to spinner dolphins, this spot is brimming with excitement! There are plenty of coves to explore and most tours stop off at one of the pristine white sand beaches for lunch! If you haven’t noticed the trend yet, we’re a big fan of the places that don’t allow fishing! 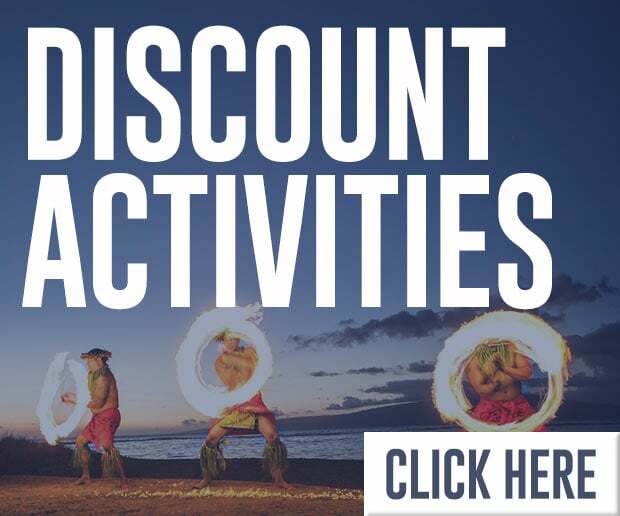 Ahihi Kinau is a fishing free zone, so you’ll get a big dose of marine life at this location! 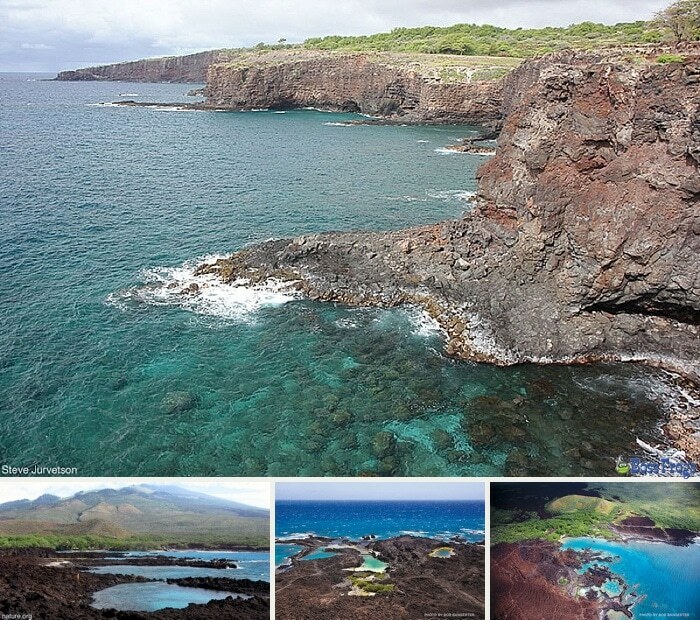 The unique aspect of this location is that coastline is a blend of coral and lava, making it a perfect place for many fish to call home. This location is great for kids and is best enjoyed in the morning when the winds are calm and the waters are clear. 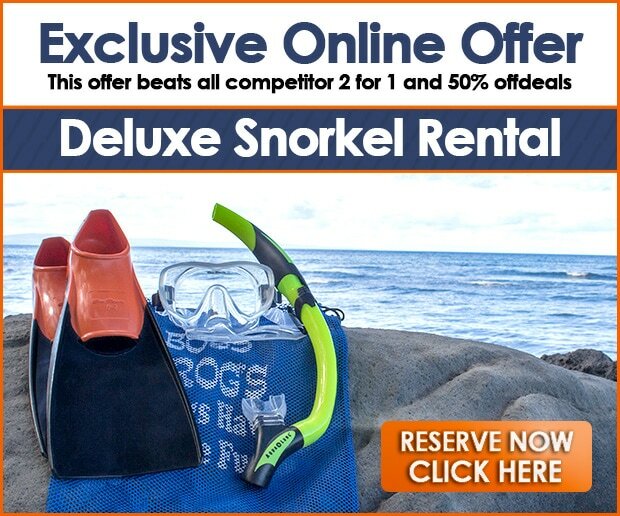 Don’t miss out on a once-in-a-lifetime snorkeling experience in the mecca of tropical waters! 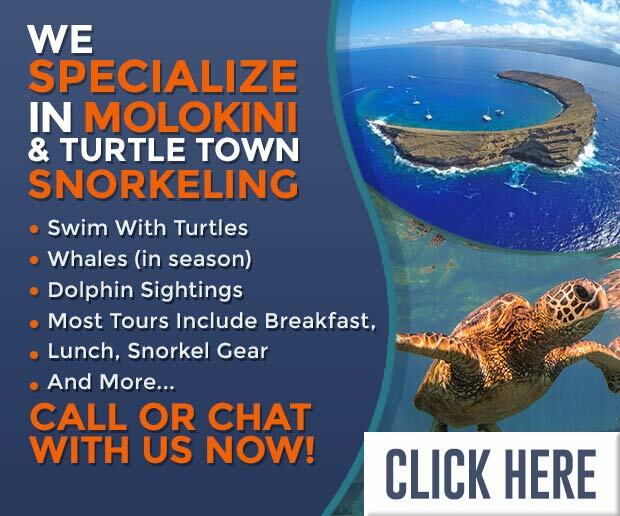 For more information on the perfect snorkeling tour for you, check us out today!